Land Rover SUVs are designed for people who have a special relationship with the open road. They’re made for those who truly believe you can have it all — and aren’t afraid to get out there and seek it. Breathtaking luxury, incredible power, and unsurpassed capability combine to create an SUV that’s capable of going anywhere and elevating your everyday adventures to new heights of amazing. 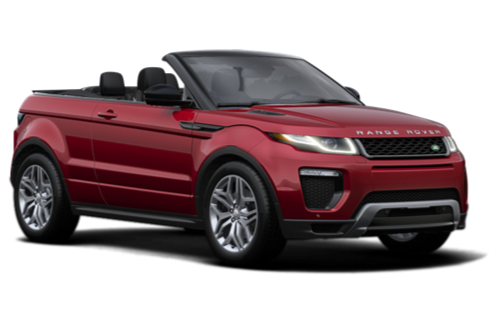 If you’re searching for exceptional Land Rover SUVs near Markham, choose the dealership that’s as remarkable as the vehicles we sell. Welcome to Land Rover Toronto. 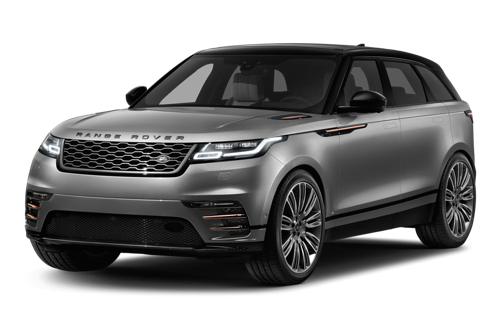 The road to better driving moments begins in our inventory, where you’ll discover a stunning lineup of SUVs, including the Range Rover Velar, Range Rover Evoque, and Discovery Sport. Our expert sales team will meticulously go over your list of requirements, and match you with the Land Rover SUV that’s got everything you’re looking for — and much more. Visit our dealership today, and discover why there’s no better place to find Land Rover SUVs near Markham than Land Rover Toronto. You can find us at 777 Dundas Street E in Toronto, ON, or feel free to give us a call at 416-530-1880. We always strive to provide a dealership experience that goes beyond your expectations. Visit our dealership near Markham today! Put your Land Rover SUV through its paces with an at-home test drive. Thanks to our suite of online tools, it’s never been easier or more convenient to get into the driver’s seat of a remarkable Land Rover SUV. Our comprehensive inventory is available to browse 24 hours a day, from wherever you’ve got a connection. Booking a test drive, scheduling service, and even ordering genuine Land Rover parts can now be done from the comfort of your computer. If you prefer a more hands-on experience, we’d be pleased to welcome you to our well-appointed dealership. When it comes to finding your favourite way to shop for a Land Rover, you’ll enjoy having the power of choice. Your Land Rover SUV is no ordinary vehicle, so why take it to an ordinary service centre? 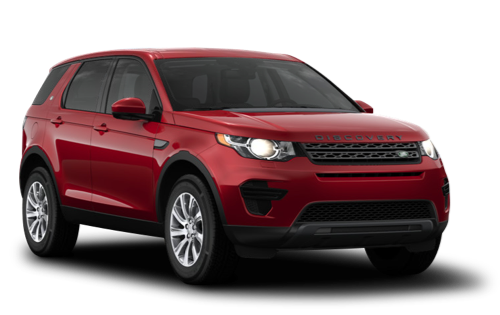 At Land Rover Toronto, our highly-skilled technicians are well-versed in all things Land Rover, which means you can depend on us to handle every automotive need with exceptional professionalism and care. Whether you’re in for a scheduled oil change, or in need of more complex repairs, we’re here for you with years of expertise behind us. Schedule your next appointment today, and keep your Land Rover performing like a Land Rover should. Have you ever wondered what goes into your Land Rover? Land Rover vehicles are much more than simply a collection of components. They’re a host of finely-honed parts, assembled with precision, that combine to produce the thrill you feel every time you start the engine. 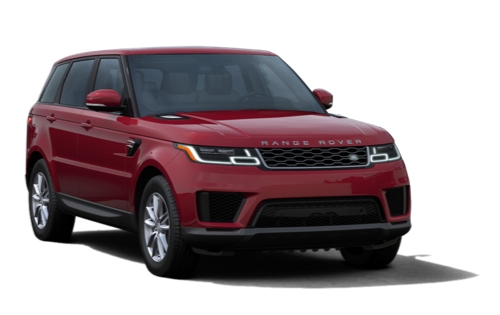 Land Rover Toronto is proud to maintain one of the most extensive inventories of genuine Land Rover parts and accessories in the Greater Toronto Area. We’ll be happy to help you find the exact part you require, and answer any questions you may have. It’s never been easier to put all the pieces together. As part of the Grand Touring Automobiles Group of Companies, we’re proud to deliver a level of service that simply cannot be matched by any other dealership. Everything we do speaks to our dedication to providing an experience of unparalleled luxury. Whether you’re enjoying our complimentary valet parking, sipping something delicious in one of our five on-site cafes, or putting your Land Rover through its paces with an at-home test drive, you’ll discover a level of care and commitment that goes beyond ordinary. Visit Land Rover Toronto today.